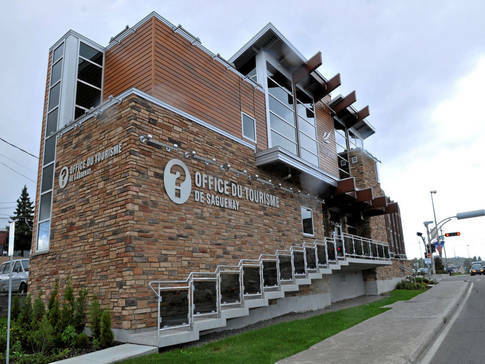 This Tourist Information Office is located in downtown Jonquière, close to restaurants, attractions and festivities. Offering many services to its visitors, this is the place to get local or regional tourist information. Our counselors have been trained to meet the needs of visitors and are bilingual. In addition to enjoying the amenities offered for free, you will be welcomed in an urban and eco-friendly atmosphere.